Charles Darwin provided theories of evolution that changed modern thinking. Charles Darwin observed that survival of the fittest ensured a stronger species. 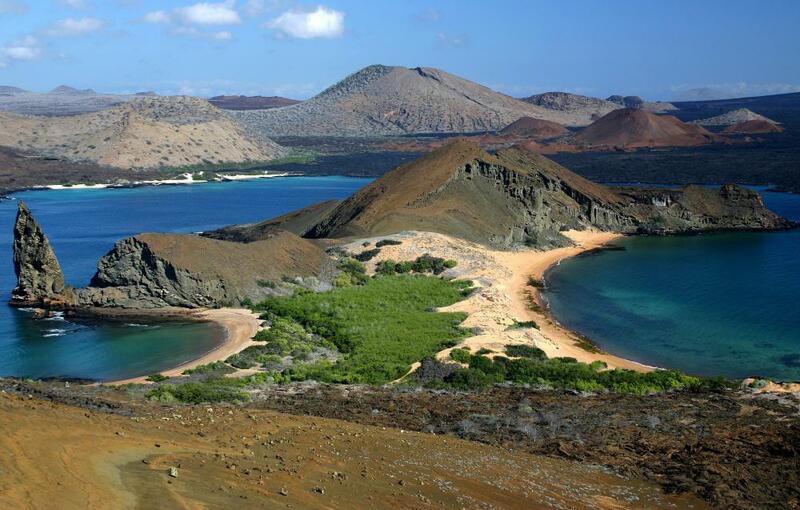 Charles Darwin visited the Galapagos Islands, which helped him develop his theory of evolution. 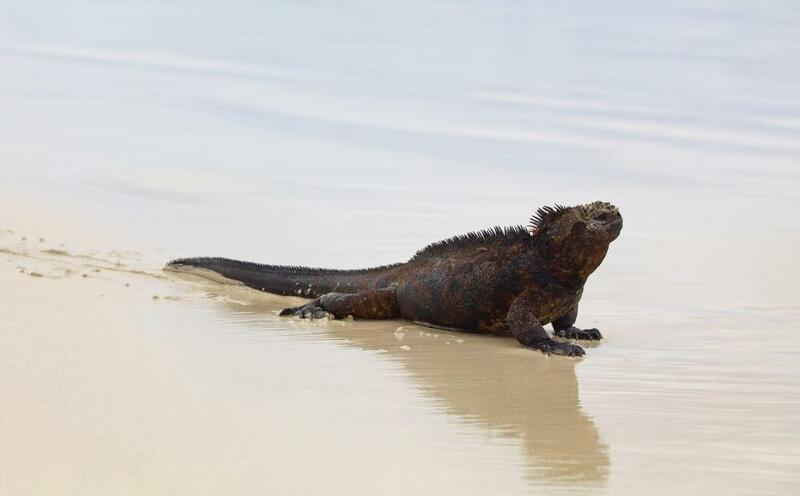 The marine iguana of the Galapagos Islands was discovered by Charles Darwin. Charles Darwin (1809-1882) is undoubtedly one of the most influential natural historians to grace our planet. His concepts and theories on evolution have forever changed the way many of us view the age of Earth, and the development of species on earth. His foundational book on evolution, On the Origins of Species published in 1859, was especially challenging to the religious communities of the Western world, since a description of the gradual process of man evolving was in direct conflict to Christian thought that man was specifically created by God in God’s image. Though evolution and subsequent theories of how creatures evolve is now taught in most public schools, some still feel Darwin was completely misguided in his explanations. Other large Christian organizations like the Catholic Church, have willingly accepted Darwinian theory. Darwin’s family can be described as freethinkers. They were practicing Unitarians, though Darwin was baptized in the Anglican Church. At first Darwin thought to follow in his father’s footsteps by becoming a doctor, but found the medical world, and especially surgery, too brutal. At the University of Edinburgh, Darwin’s interest in natural history peaked, and one inspiration for his argument that blacks and whites were much more related than was commonly held to be true was inspired by his work with John Edmonstone, a freed slave who taught Darwin taxidermy. Darwin’s father was not pleased with his interest in natural history and chose to enroll him at Christ’s College to pursue studies that would make him an Anglican clergyman. He was an indifferent student in this pursuit, but did pass this bachelor’s degree education. He never officially took orders as a clergyman, and instead took a job as a gentleman’s companion on the HMS Beagle. The first HMS Beagle voyage was five years long, and Darwin spent much of the time collecting fossils, and studying existing animal species. His theories on evolutionary aspects of animals began to coalesce as he studied animals, particularly those on the Galapagos Islands. He noted very similar birds had slight differentiations depending upon the island on which they lived. His publications on his early observations were well received by some. As Darwin continued to study species differences, he became more convinced that species were influenced by their environment and evolved and changed in order to better survive in new environments. This theory would come to fruition, especially as he read Alfred Russel Wallace’s work on natural selection. The two decided to publish their findings together in 1859, but Darwin was not available to defend his work. The loss of a beloved son and continued illness on his part made it difficult for Darwin to publicly appear or defend his ideas in any way. Outcry at the suggestion of Darwin that humans evolved from monkeys was often turned into slogans criticizing his work. Yet a growing number of people supported his theories, and did not find them incompatible with religious thinking. Darwin continued to study as his health permitted for the last 22 years of his life, continually drawn to the topic of evolution and the ability of nature to transform itself to survive in the world. As he studied, he eagerly read debates on his theories. His work outlasts him, and with Gregor Mendel’s work in genetics, it is the foundation for modern biology. Social Darwinism, which arose after Darwin’s death was the adaptation of the principles of evolution to human society. Darwin would have deeply opposed this construction. He expressed disdain concerning the slave trade and the conditions of slaves in South America. When social Darwinism was used to support the “fittest race,” Darwin certainly would have rejected the theory. His main concern in people selecting mates was that close relationship might create problems in offspring. His wife was his cousin, and he did write about his concerns after the death of their infant son, that perhaps their close relationship created medical problems or low survivability for his offspring. Still, of his ten children, eight survived. 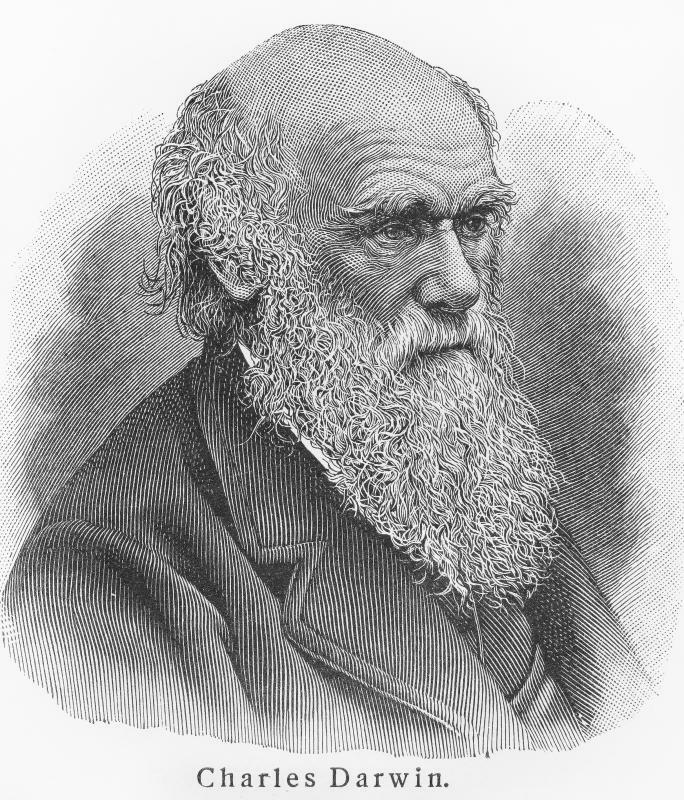 The work of Darwin continues to have extraordinary influence on modern thinking, though some of his theories on how evolution works have been called into question. In particular, Stephen Jay Gould’s theories on “leap-bound” evolution now often replace the idea that evolution is a gradual, selective process. How Did Charles Darwin’s Poor Health and Anxiety Affect His Scientific Work? Did Charles Darwin Realize the Importance of His Work? What Happened on August 20? What does a Taxidermist do? Did Darwin say that blacks and whites are different in intelligence?